Wow. 2 very cool things have happened in the past day. First the website in just a bit over two months passed the 6,000 unique views mark! A big thanks to everyone for giving the site a chance and supporting it. Secondly I got the chance to interview someone I never thought I would have the opportunity to speak with: Jean-Pierre Van Roy, the master of everything Lambic and Gueuze. I really appreciate him taking time out of his busy schedule to do the interview. As many of you know Cantillon does not brew year round. They have a brewing “season” where they produce their maximum amount and that’s it for the year. 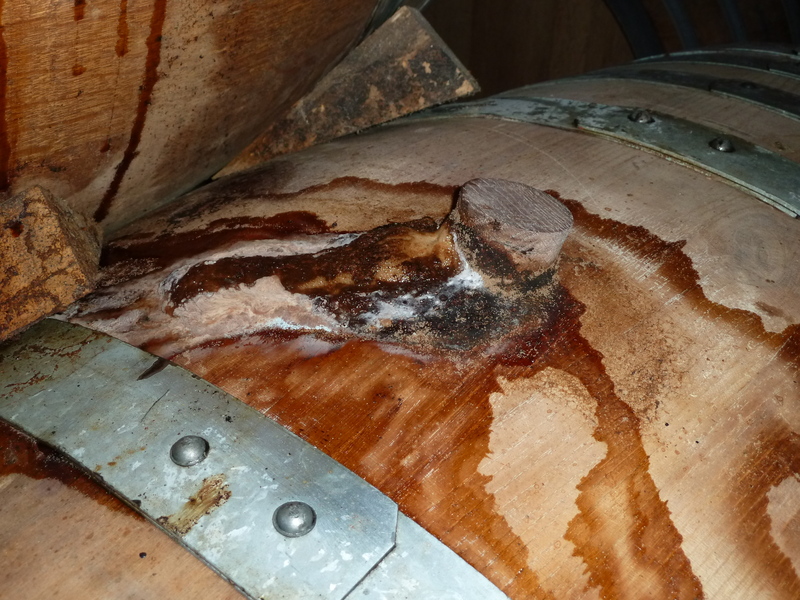 The proper blend of “bugs” in the air for the spontaneous fermentation and the temperatures for cooling only occur approximately late September-late April. 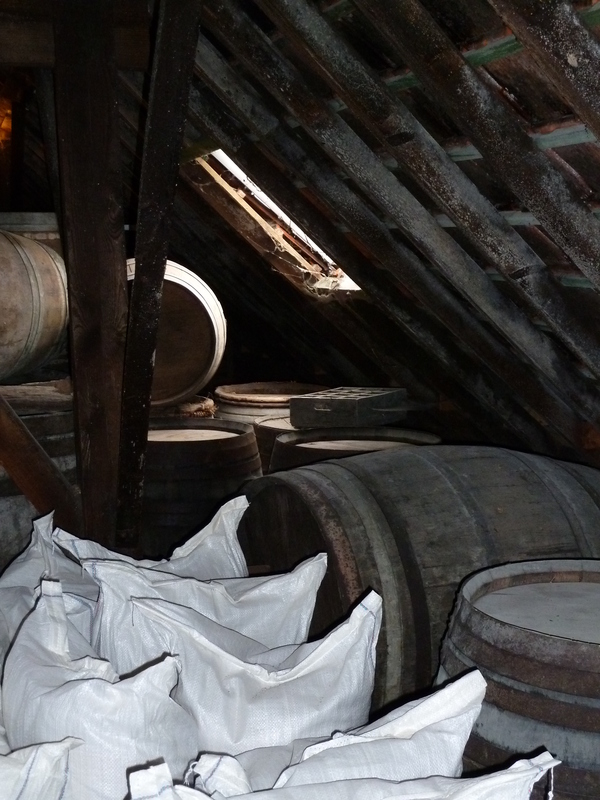 As Cantillon prepares for their brewing season raise a glass to them for all their efforts! ETF-What would be the best Cantillon beer to introduce someone to who has never had a sour? JVR-Probably one of the two Cantillon bitter, Cuvée Saint-Gilloise or Iris. Those beers are balanced sour-bitter and even if bitterness is also a difficult taste for the common customer, it’s easier for someone who want to begin with Lambic. 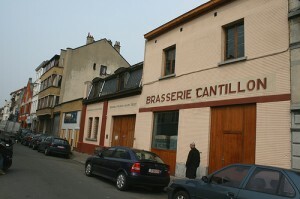 ETF-Are there any plans to renovate space around the brewery or expand the brewery at Cantillon to produce more beers? ETF-Since your beers are so well loved in the USA and Cantillon is brewing the maximum amount you can, in order to keep up with some of the demand will you be able to move around inventory and ship more bottles to the USA this year? JVR-We renovate a attic last year and we had the possibility to make some more brews last season thanks to this new space, the goal is to send a bit more beer to US. We will reach 1700-1800Hl (1500 barrels?) this year. ETF-Will Cantillon be releasing any new beers or brewing anything different this year? JVR- Like each year, Zwanze 2012 naturally. I have an idea but we never know what can happen with spontaneous fermentation and I will communicate about the beer only in case of success. ETF-For homebrewers starting to brew sour and Lambic styled beers, what would advice would you give them? JVR-Lambic is alive and a very important thing for me is to “understand” my beer, to be close of my product, to understand it. Otherwise a cold temperature for a natural cooling is necessary and time is also very important. The beer will decide itself when it will be ready. There is no real control on the fermentation and everything is question of experience. ETF-The homebrewers who read my website really get alot of help brewing sour beers by recipe advice from a professional. It gives them a great road map to learn and appreciate Lambic style and sour brewing. Recipe tips and advice for those trying to emulate the Cantillon fruit beers? JVR-There is no recipe for the fruit beers. If you want a great product, use great raw material. Each fruit beer need a typical Lambic [65% barley malt and 35% unmalted wheat, dried aged hops 3 years old, 5 grams per liter of beer], I don’t work with the same Lambic type when I produce a beer with sweet fruits (grapes) or sure fruits (red fruits, apricots). 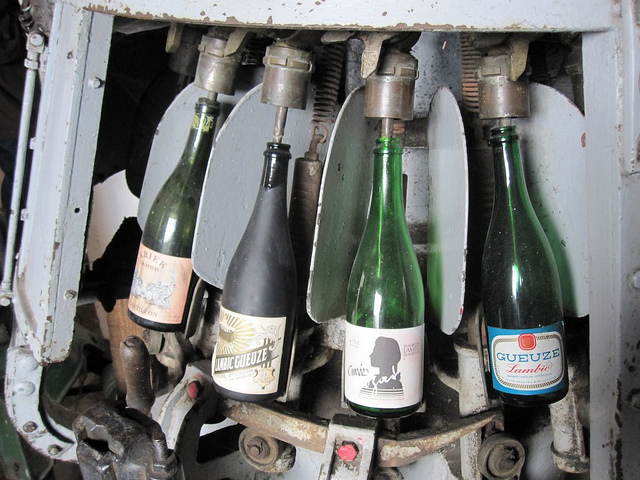 Lambic use for grapes have more character and more mellowness if we blend it with sure fruits. The average age of the Lambic we use for fruit beers turn around 20 months and the maceration take between 2 and 5 months. ….The goal is to send a bit more beer to US…. Thanks again to Jean for the interview as they get ready for their brewing season. 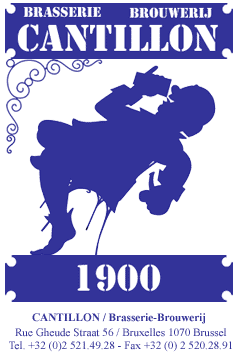 A reminder that Zwanze Day 2011 is September 17th and is a worldwide event. Check out the locations on the link and get to a location! I’m sure you will be happy you did. I won’t be able to make it to one of the events, so enjoy one for me and let me know how much fun it was. Cheers! Did you get a specific recipe from Jean Van Roy beyond what is mentioned in the last question of this interview? Target OG (I know all of his beers seem to be around 5% on the nose), mash schedule, boil time, etc?